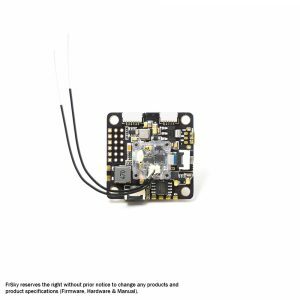 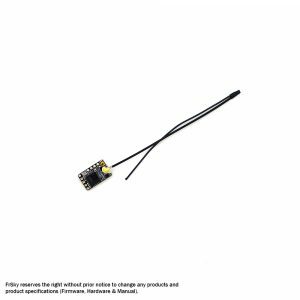 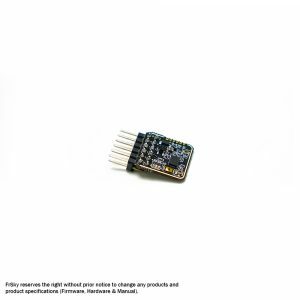 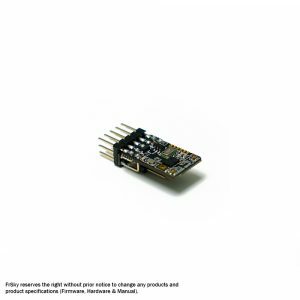 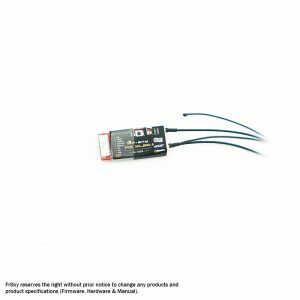 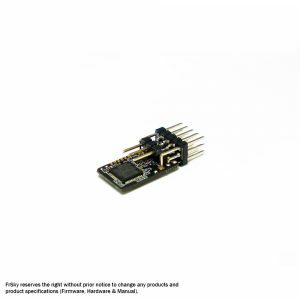 R9M Lite module is a 900MHz frequency system which is especially designed for FrSky Taranis X-Lite transmitter. 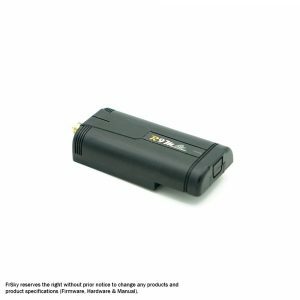 This being the “Lite” version of the R9 series works perfectly with all receivers in the R9 series. 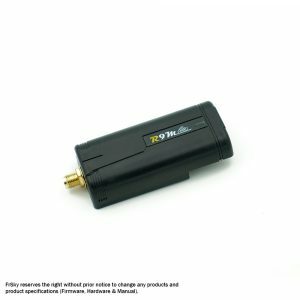 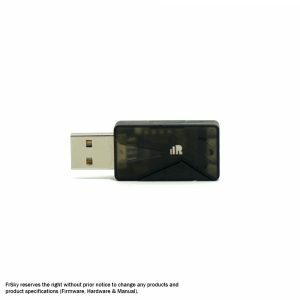 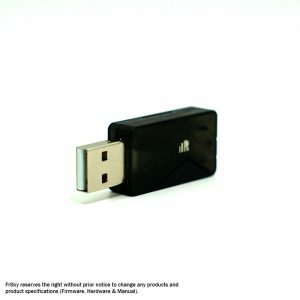 In addition, it gets super low latency and high precision thanks to the upgraded digital interface and high-speed data transmission. 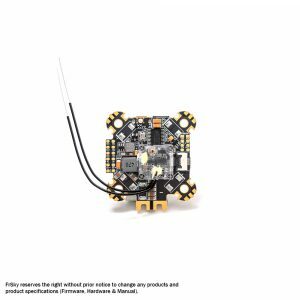 The R9M Lite has the extreme performance with the ability to achieve long distances with one RF power output at 100mW. 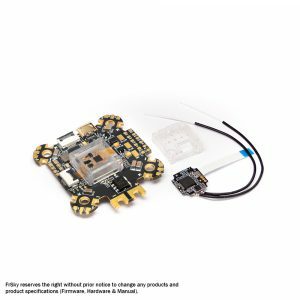 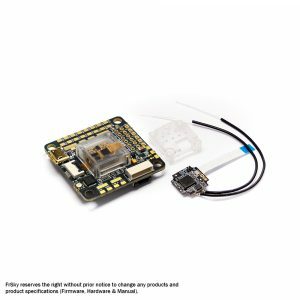 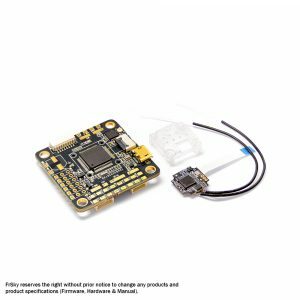 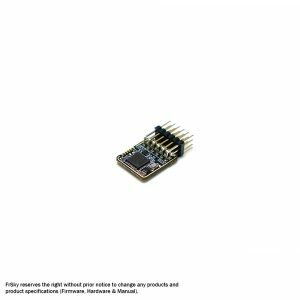 The FrSky FrESC32_35A ESC features a powerful 32-bit micro processor and supports Dshot signaling. 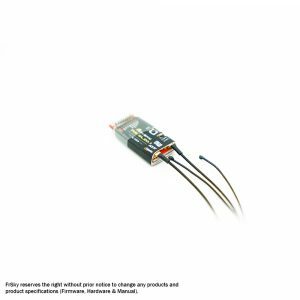 Lightweight and 2-5s LiPo compatible makes it ideal for multirotors.